The UK's only online mentoring and CPD platform bringing together and supporting trainers, behaviourists and canine professionals. ...staying up-to-date in your behavioural and training knowledge without having to spend a fortune or taking days out of your already busy schedule to attend more courses! 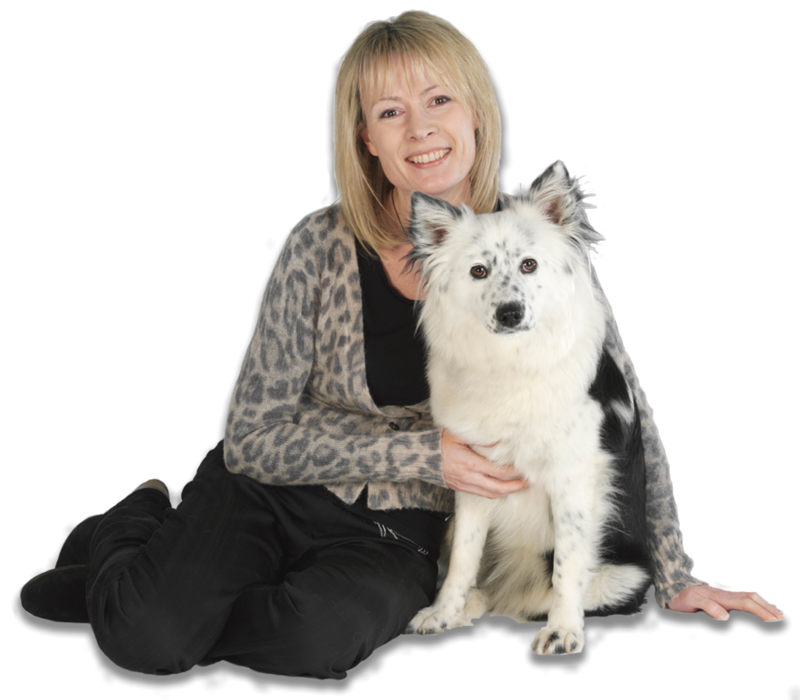 Well, great news; you're a step away from joining Sarah and her community of like-minded trainers, behaviourists and aspiring canine professionals by uncovering more knowledge and insight on dog behaviour than ever before. Through a monthly mix of videos sessions, audio seminars, client hand-outs and guides, research discoveries and unlimited access to "The Vault", an online library of all-things dog, this is THE place for switched on trainers and behaviourists. Theory's great, but we're also about practical application – from body language to helping with aggression, it's behavioural knowledge that will make a difference. A community of like-minded trainers, behaviourists and aspiring canine professionals, with a shared passion to be the best they can for the dogs they help. All the above for just £35 per month (inc. VAT). To get your 14 day test drive completely FREE, sign up before Friday 7th April. The special offer has now finished! and your card will be charged £35 per month on-going. 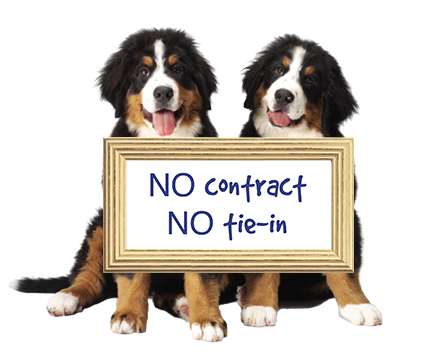 you can cancel at any time with no contract or tie in. The Inner Circle has been specially created for you if you have an invested interest in acquiring informative, interesting and up-to-the-minute educational material on all things dog - on an ongoing, monthly basis. If you're a keen training practitioner; are looking to create a business around training; or just want to improve upon your own expertise, then Sarah's Inner Circle is by far the best place for you to make discoveries and expand your knowledge for the benefit of both yourself and the dogs you're helping. ...then you're in the right place, as Sarah Whitehead has created just that.